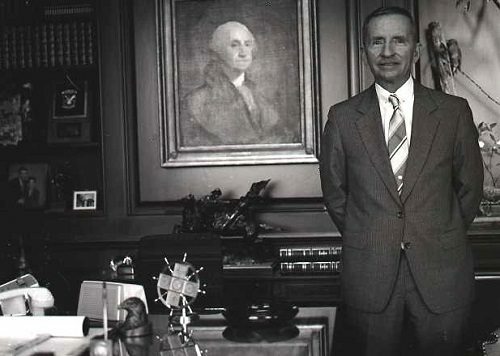 Ross Perot’s family foundation announced last week that it had awarded $1 million to Planned Parenthood of Greater Texas, and in June, the same affiliate received $6.5 million from an anonymous Republican family. In fact, private donations to the group have enabled it to establish a new facility equipped to perform abortions even under Texas’ strict new regulations. Ken Lambrecht, Planned Parenthood of Greater Texas’s President and CEO, says his affiliate has more Republican donors than any other in the country.